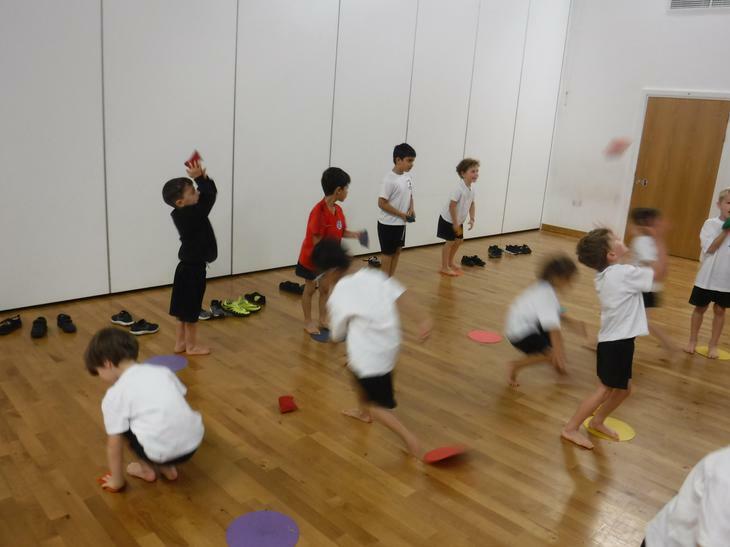 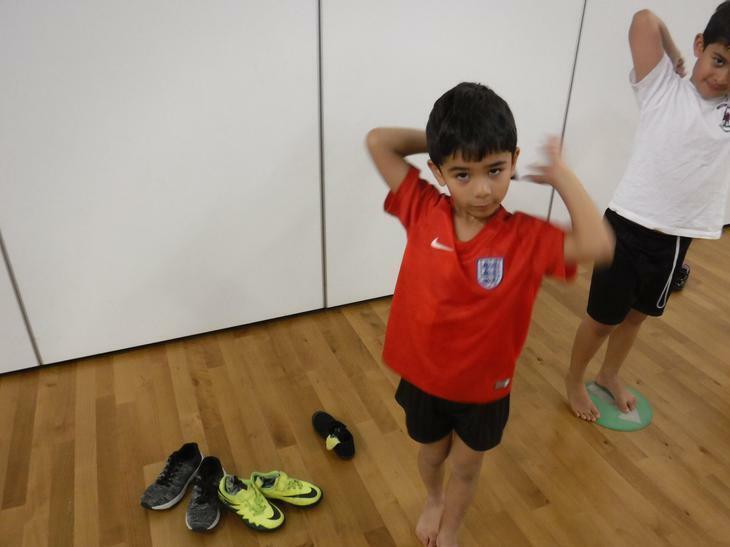 This week we practised our throwing and catching skills. 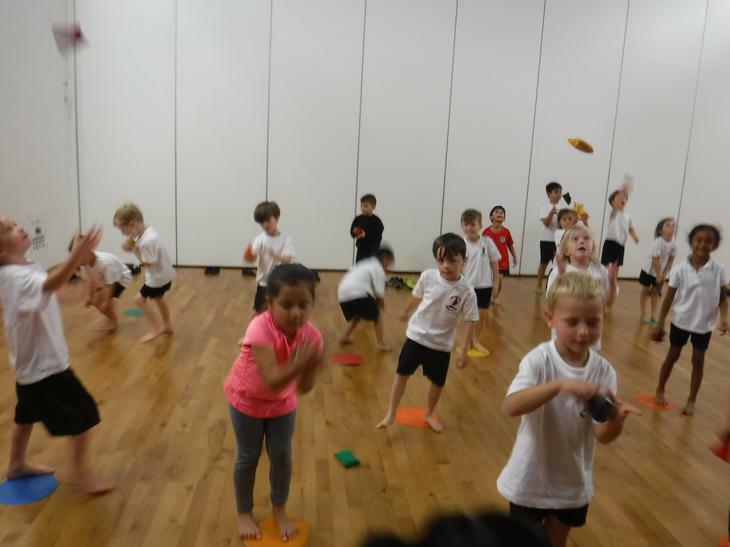 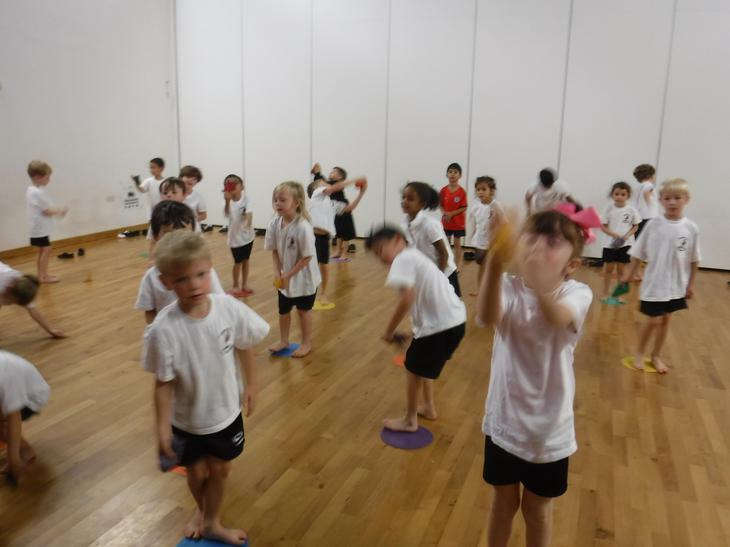 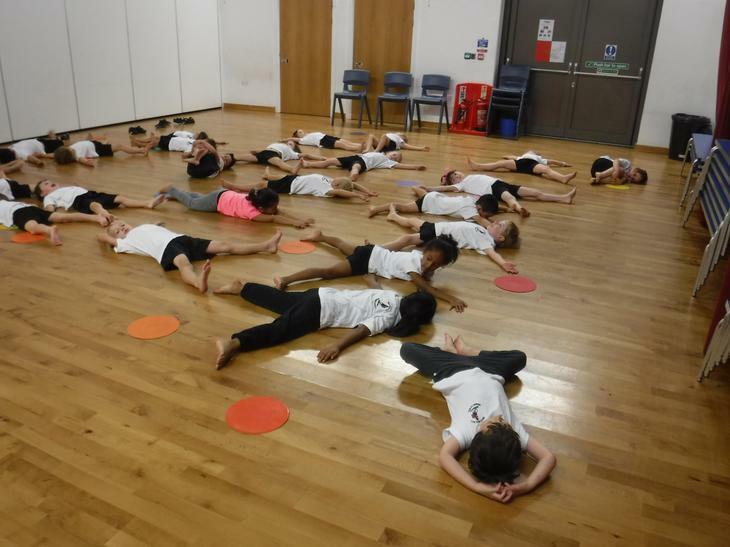 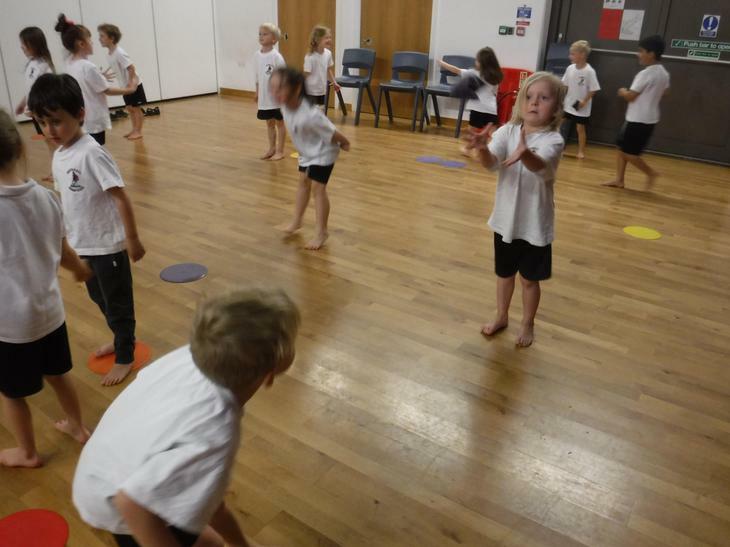 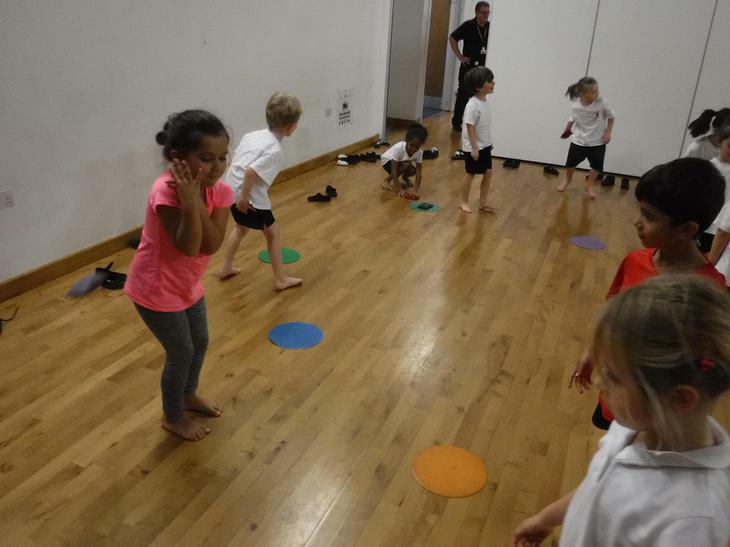 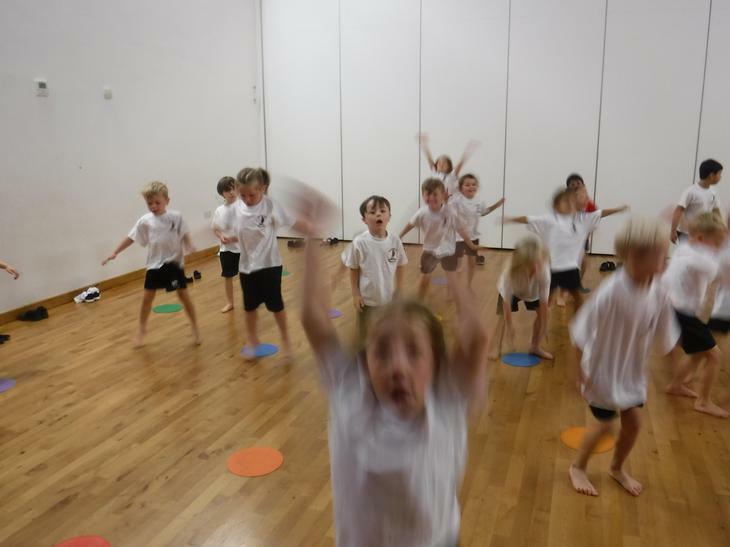 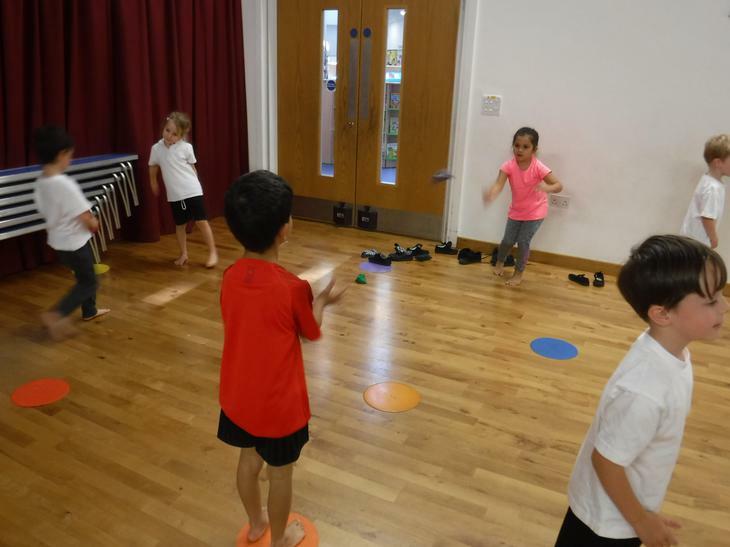 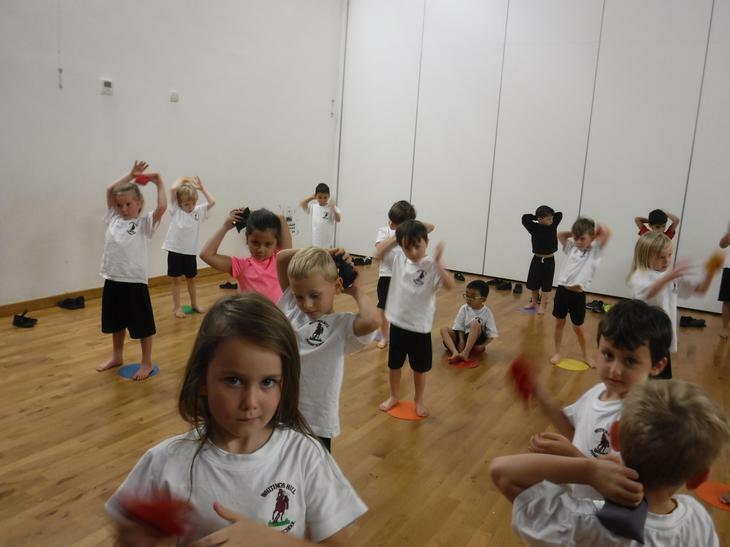 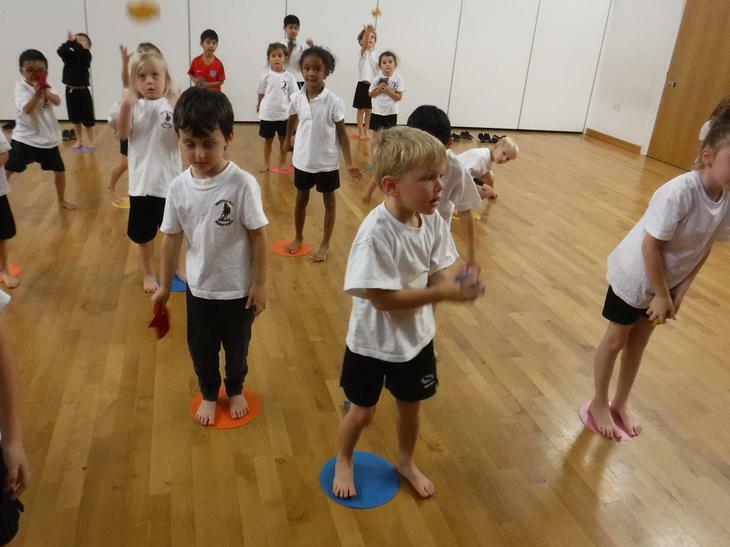 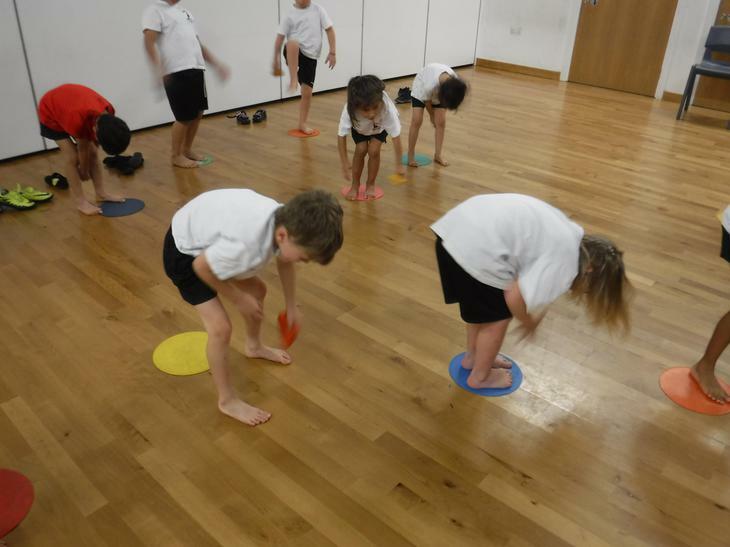 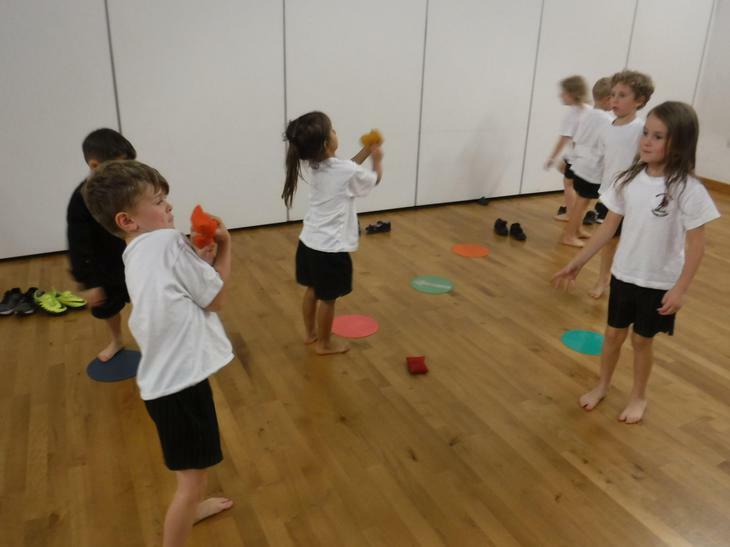 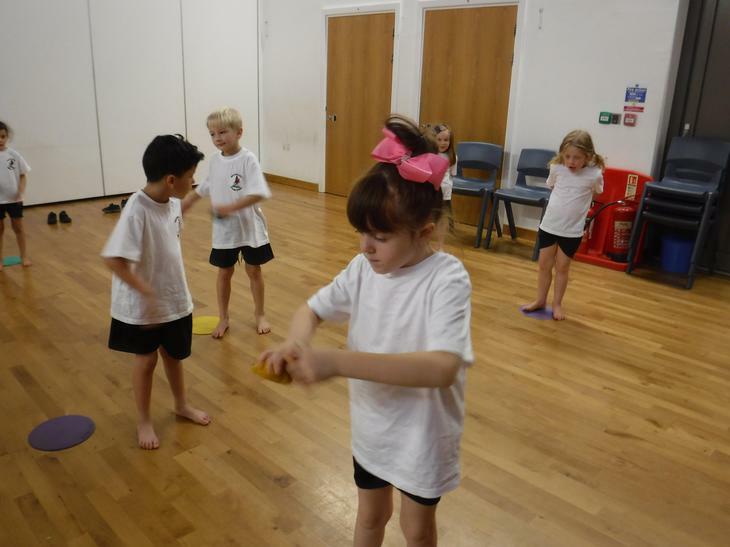 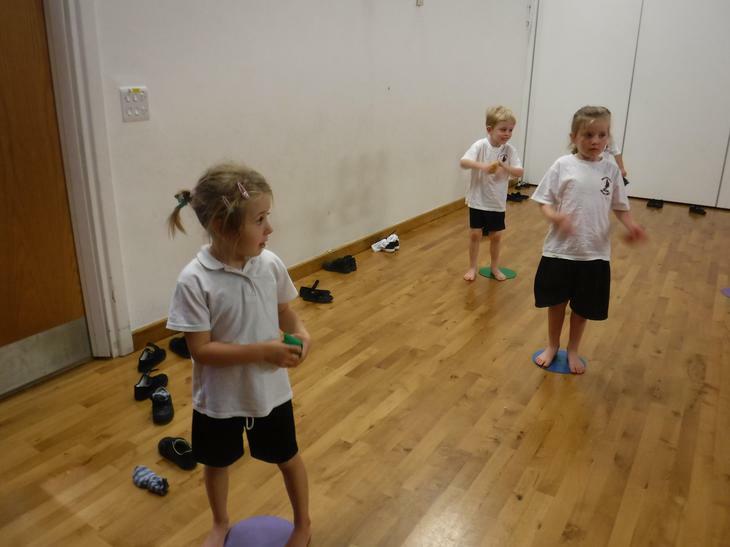 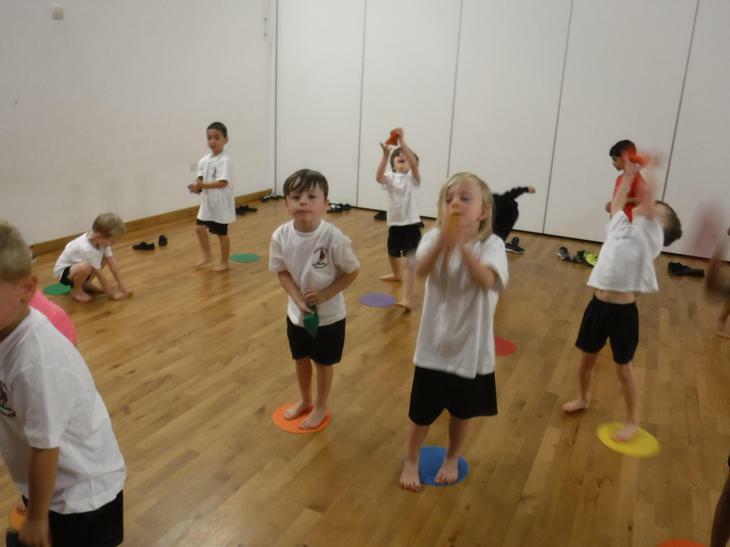 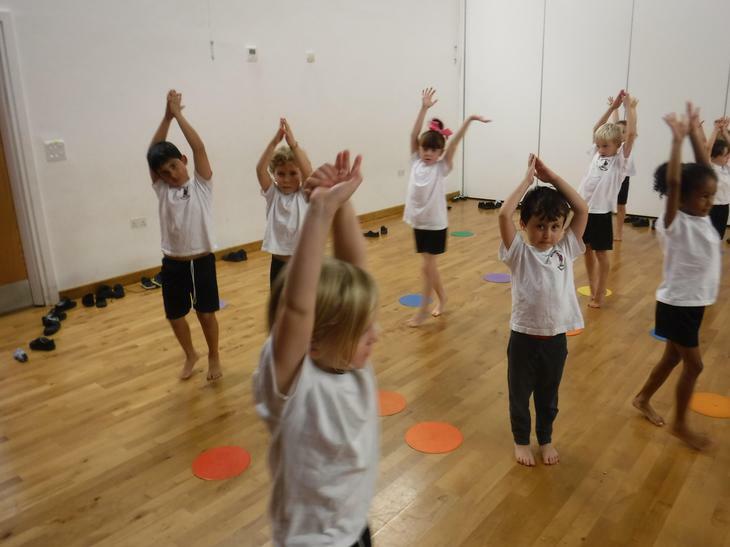 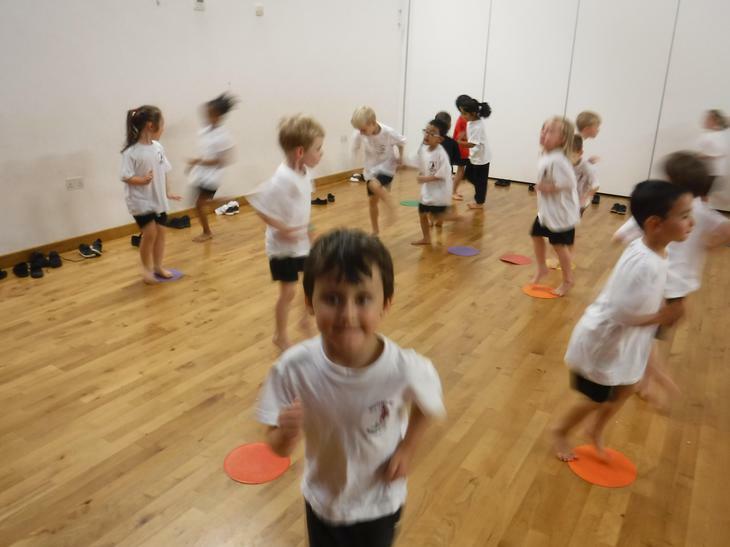 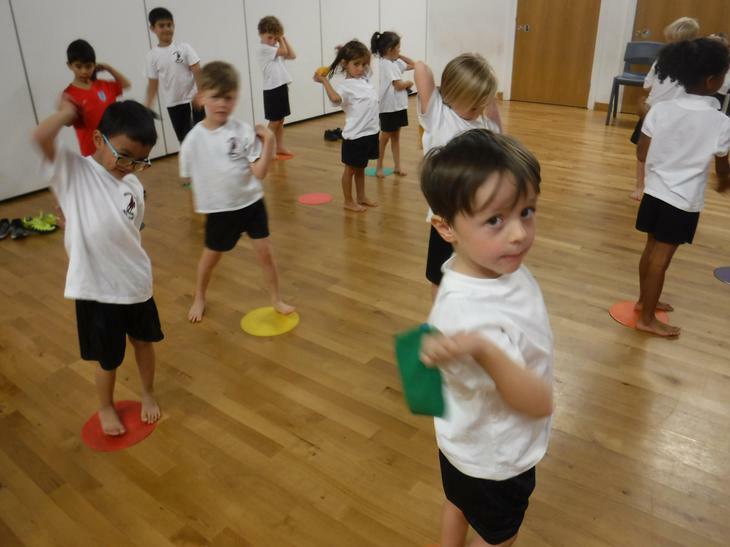 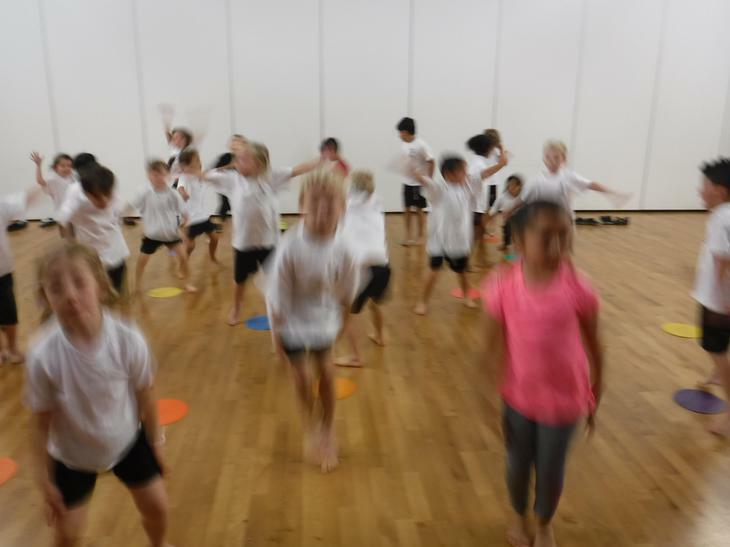 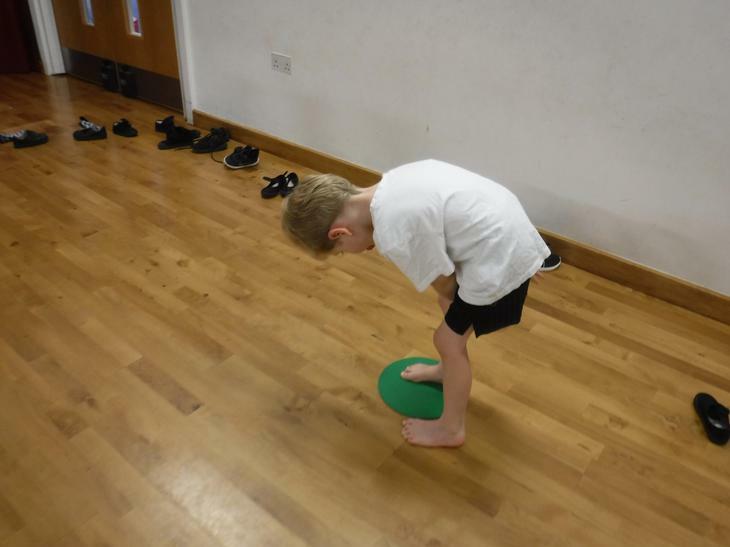 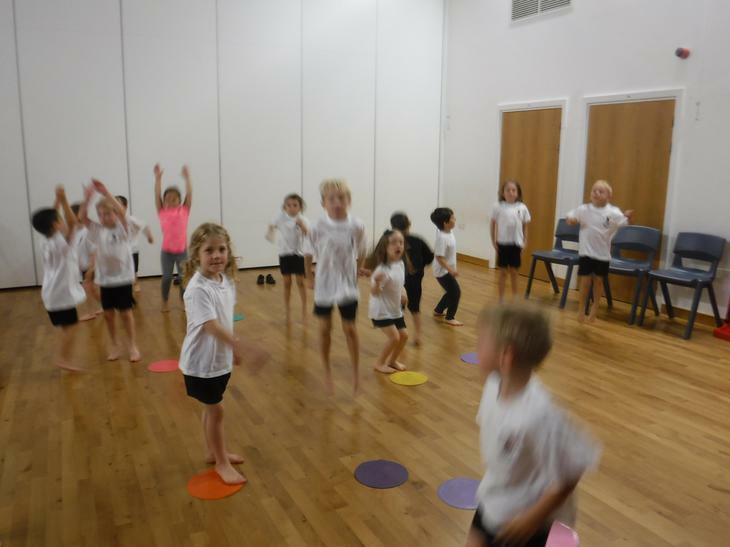 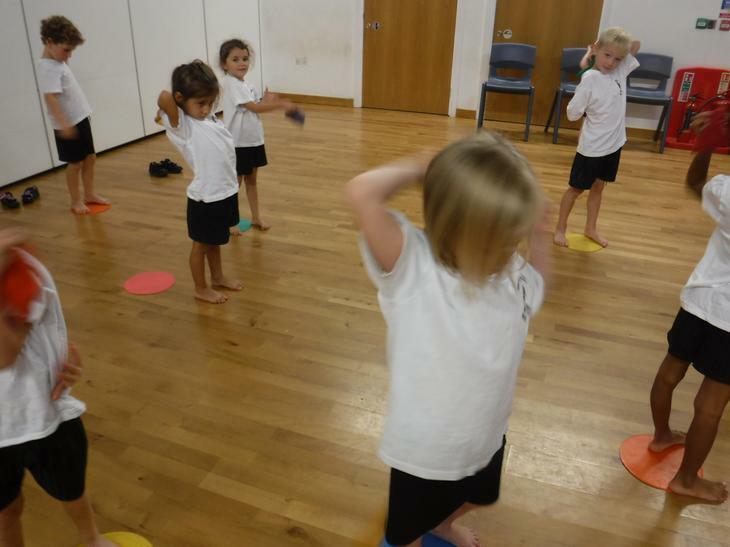 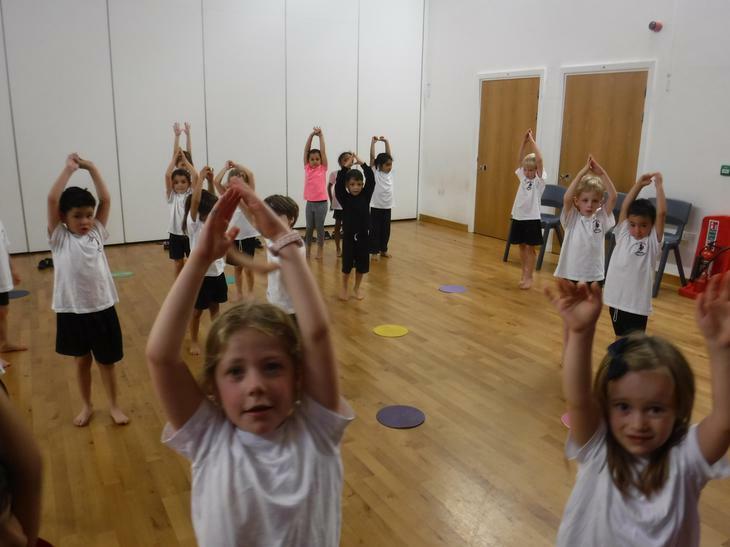 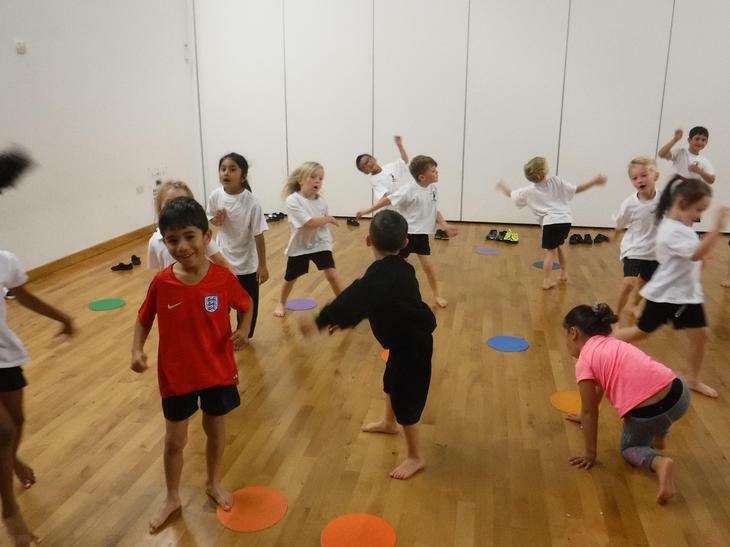 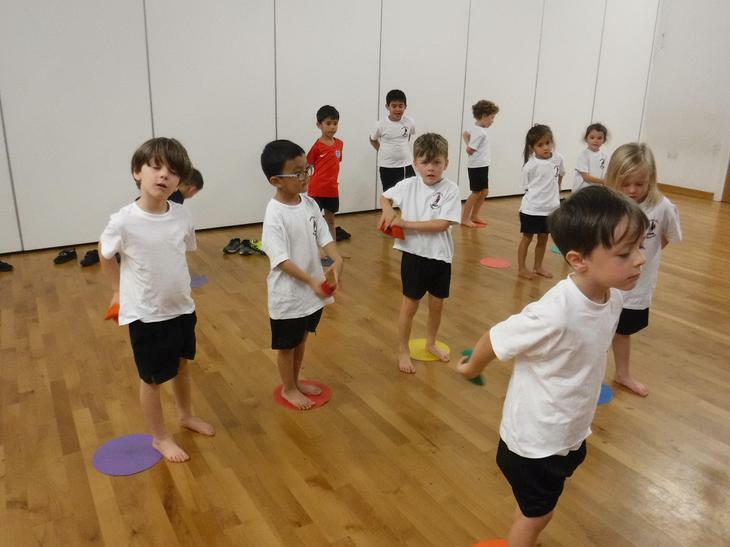 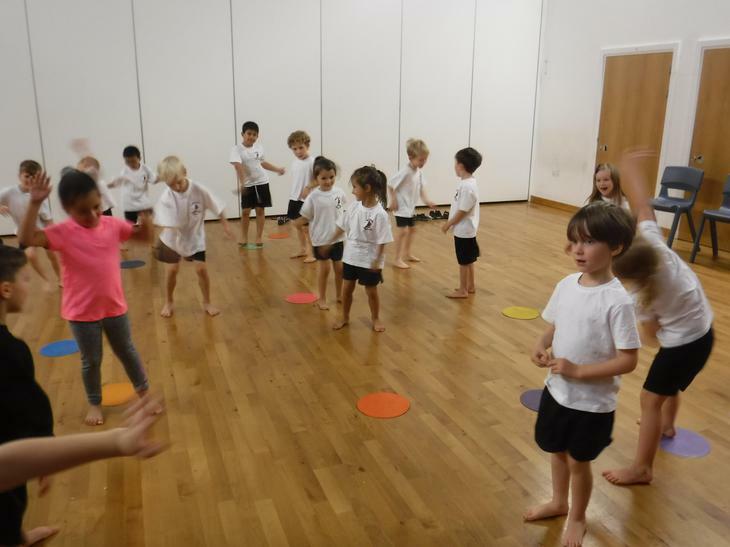 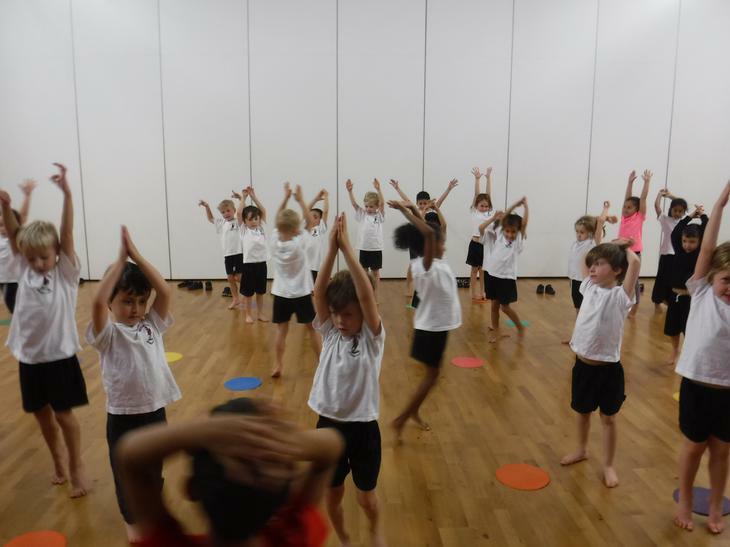 First we warmed up our bodies by playing 'Beans'. 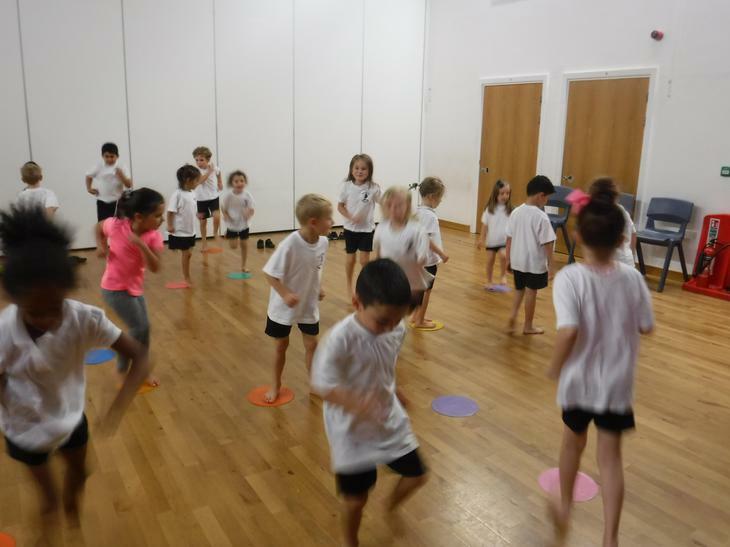 We had to move in and out of the sticky spots starting with a walk, then a jog and a run. 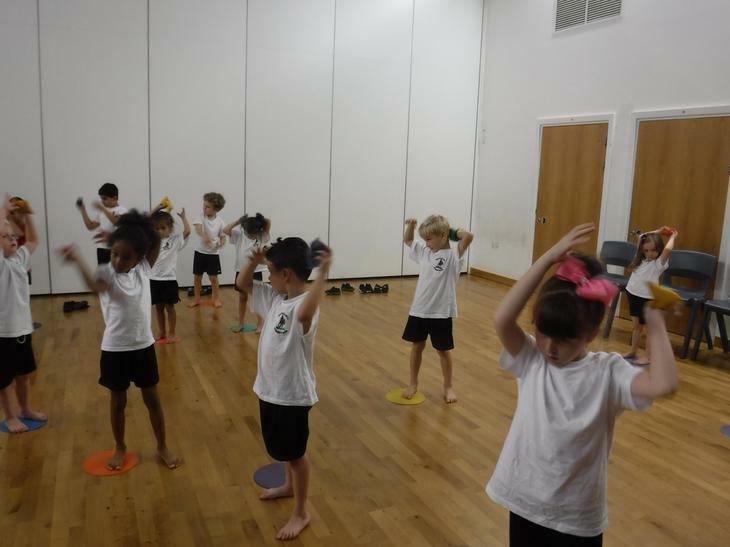 We had to listen out for the instruction and complete the the movement. 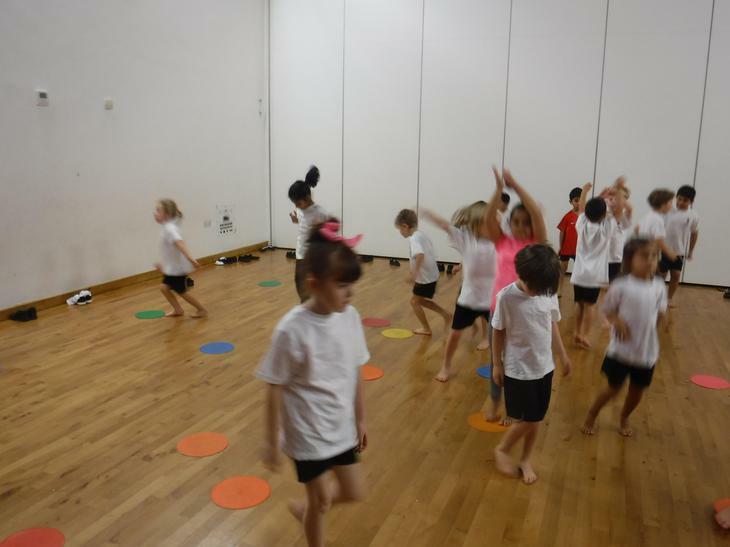 Runner Beans – running on the spot as fast as you can. 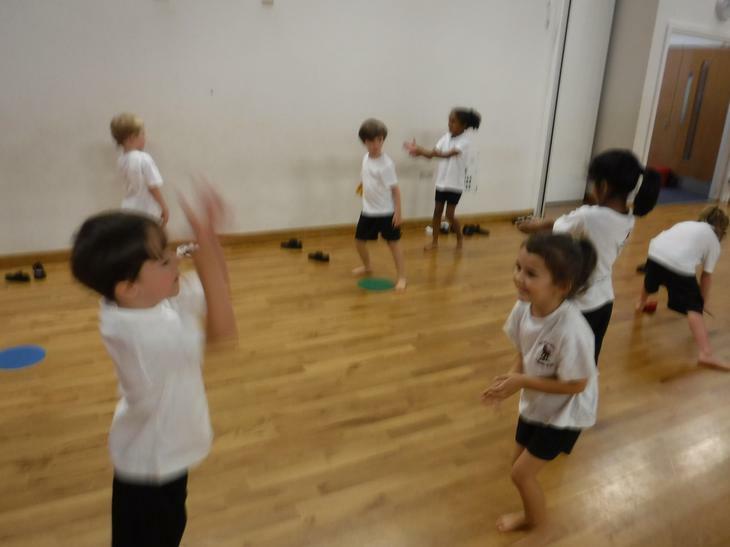 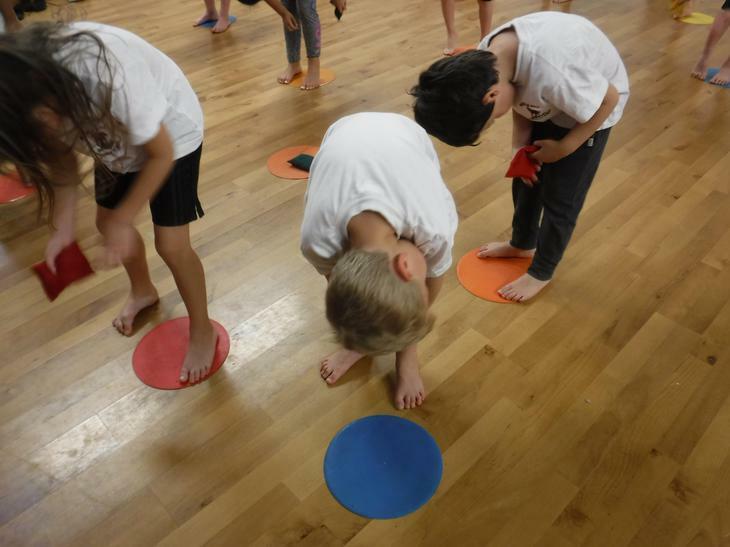 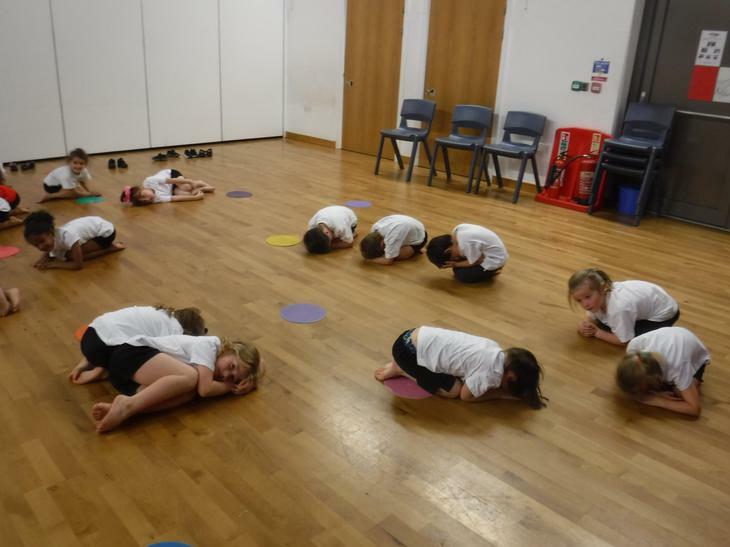 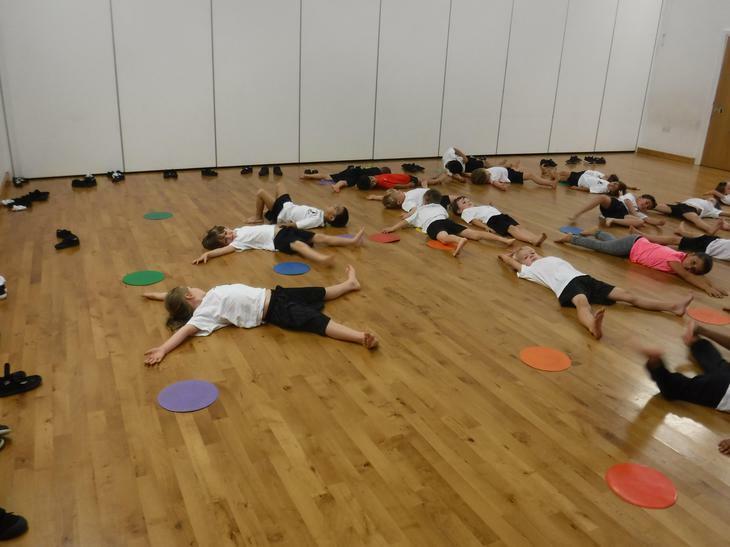 Then we all got a bean bag and had to pass it around different parts of our bodies. 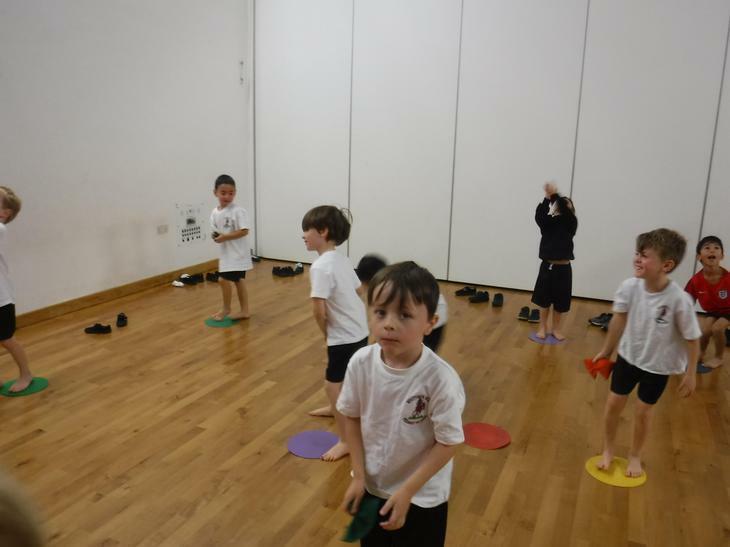 This helps us to control the bean bag. 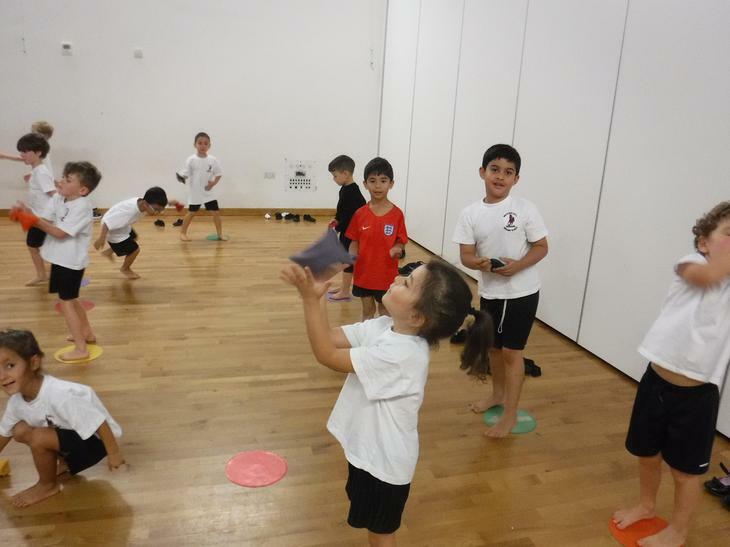 We then started to practise our throwing and catching skills. 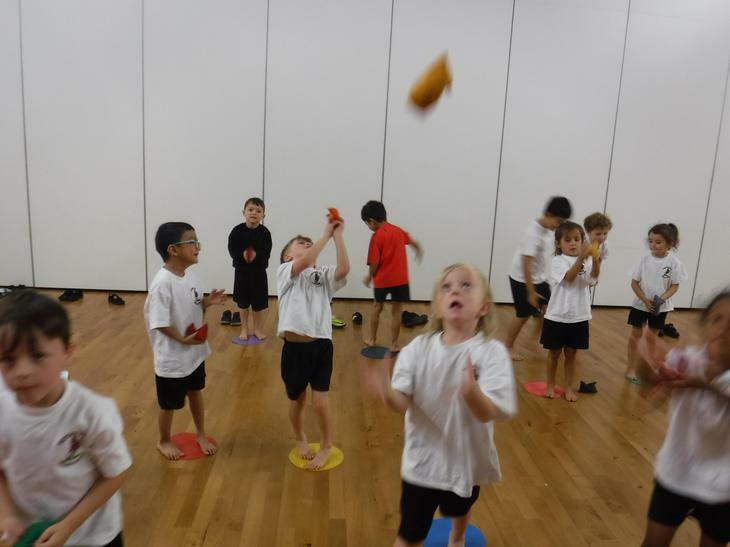 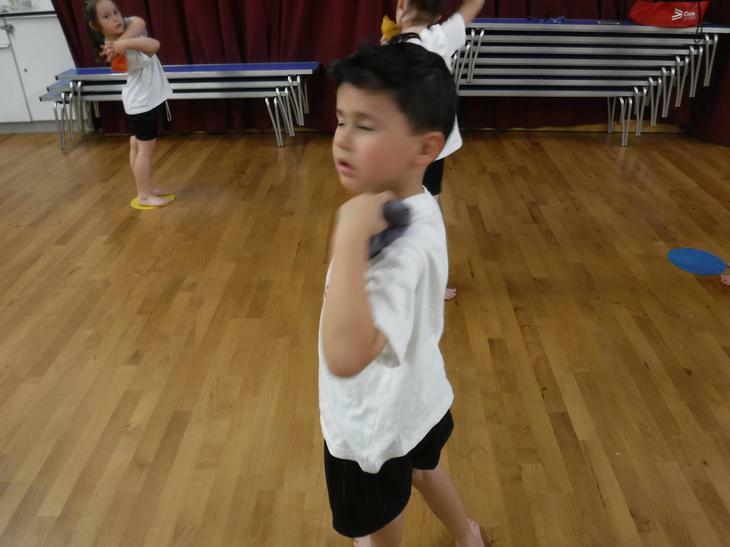 When throwing the bean bag in the air and catching it we had to think about how we throw the bean bag (under arm throw) and how we catch it ( hands cupped). 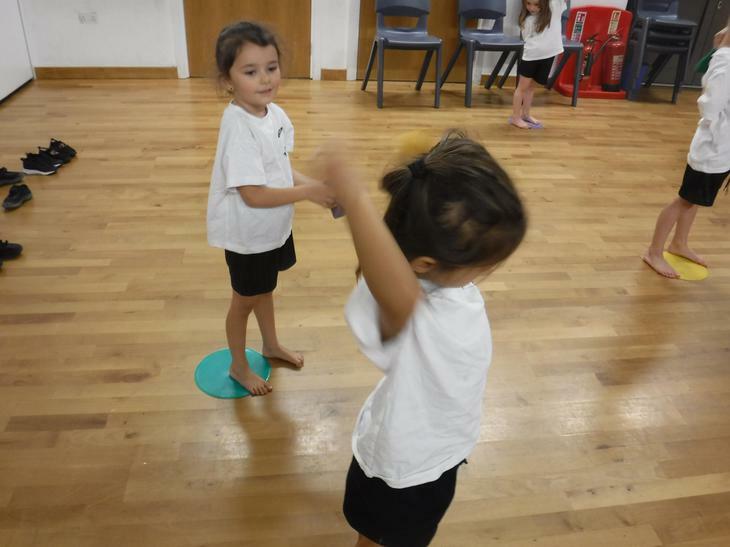 We also know it is important to always look at the beanbag and watch where it is going to make sure we catch it every time. 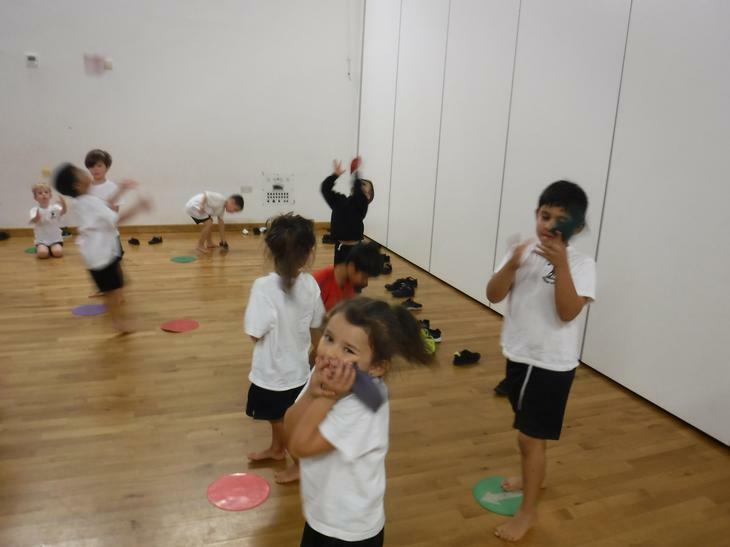 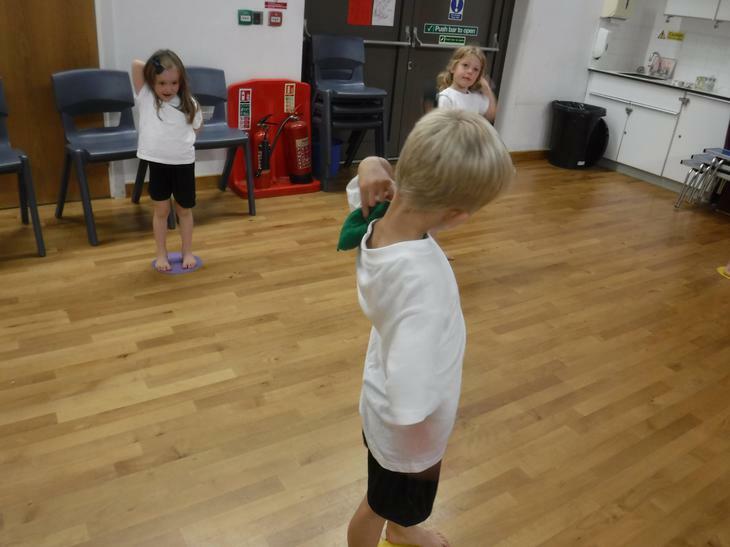 We then had a go at throwing a catching the beanbag with a partner.